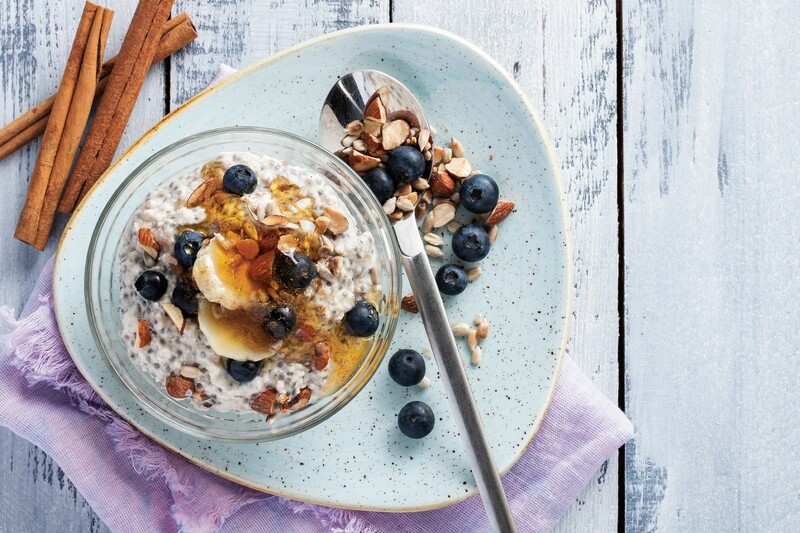 According to nutritionists, breakfast is the most important meal of the day. But in this fast paced world, who has the time or energy to make it? For me, I just needed to start having breakfast. What better way to do this by having fun while making breakfast? However, for smoothie making, having the fun requires preparation. The preparation can be half the fun. 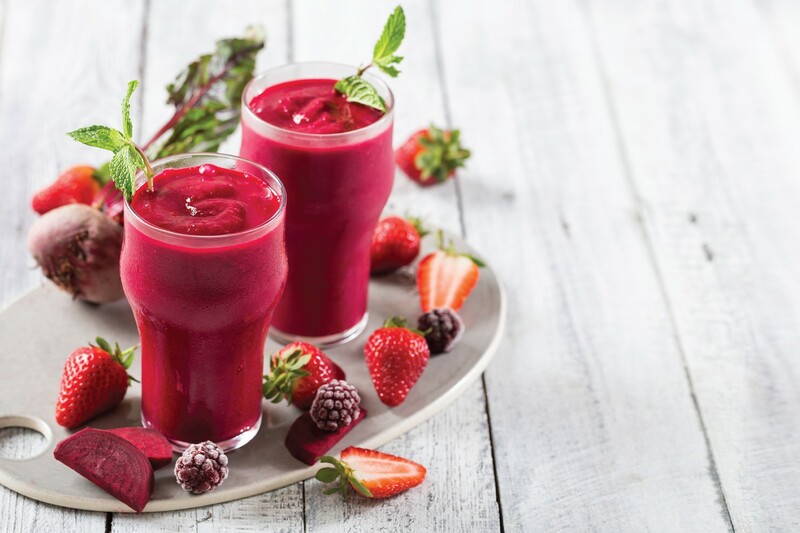 Start by deciding on the ingredients for the smoothie and then cleaning and chopping the fruits and freezing them the night before (when you are not flustered). 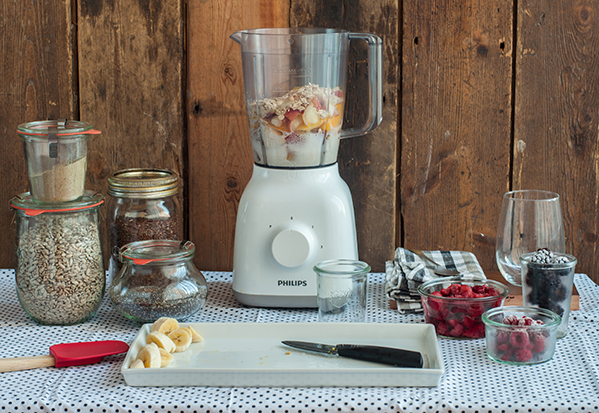 This makes whipping up a morning smoothie so much quicker with no excuses to skip breakfast. I enjoy making layered smoothies and it’s always easier having my ingredients separated before blending. 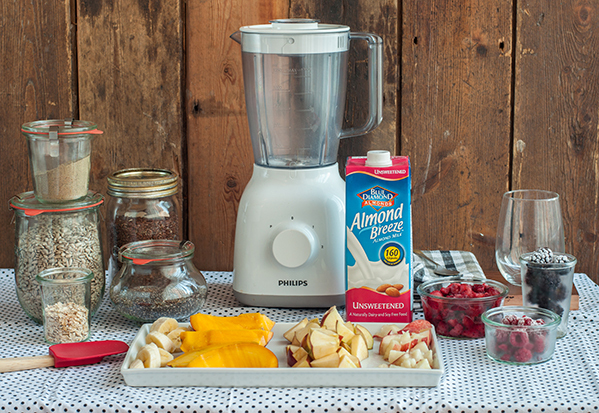 When making a layered smoothie, try and match ingredients that go well together. For the below layer I blended apples, peaches and mango, with Almond Breeze Almond Milk. Be it the first meal or the second meal of the day, it’s always a good idea to try and add ingredients that will keep you full and help get you through the day. For this, I like to add nuts and rolled oats to help thicken the consistency. This also makes the layering easier. If you have a Nutribullet or a similar type of blender, making layered smoothies will be a breeze with the different jugs. 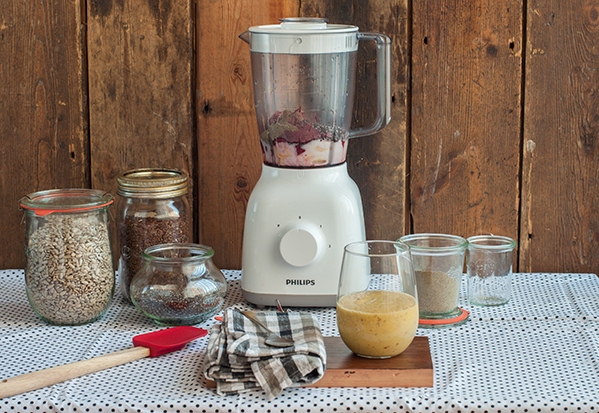 It takes a bit longer in a normal blender, but you will have better motor quality options. This comes down to personal preference. My preference is a normal blender. 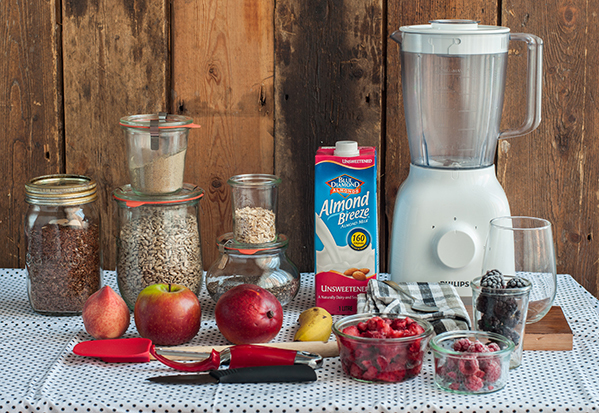 Blending is the best part of the smoothie making process. Blending the soft fruits first and then the harder ones, makes blending easier and saves your machine from burning out. 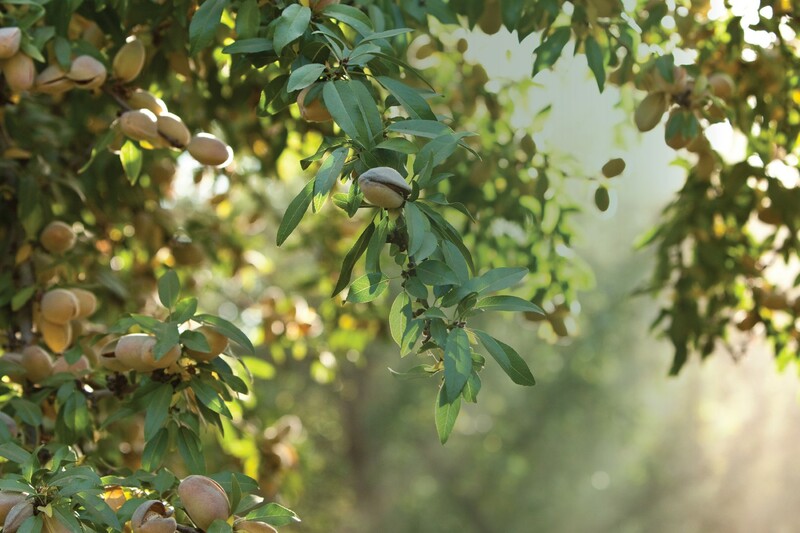 I add all my soft fruits first with almond milk, then the harder ones, and then seeds, nuts, oats or powders. That way, the powders don’t get clumped in the blade section. I do the same for the second layer, soft fruits with milk first. Bananas, Strawberries, blackberries, raspberries and then acai powder, hemp protein powder and chia seeds. Hemp protein powder, along with many other superfoods such as chia seeds, make for a good energy boost. 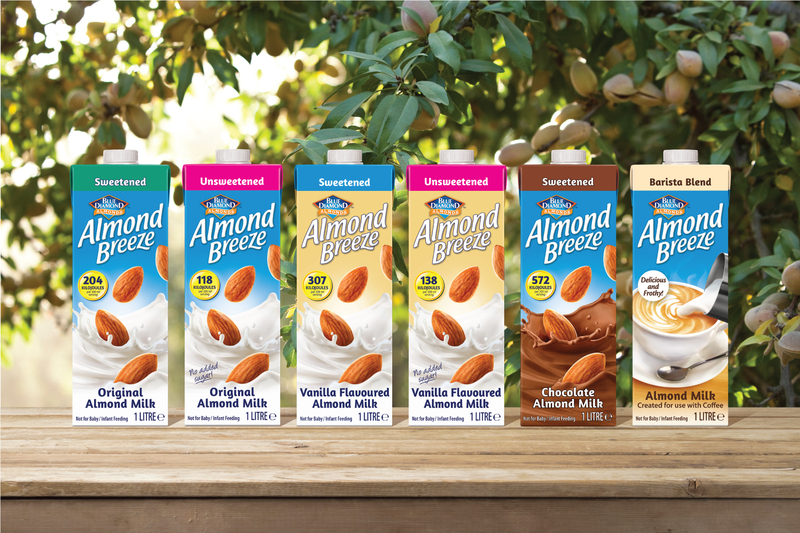 If you don’t like the taste of something, you’ll probably not notice eating it once it’s all blended with other ingredients. Celery and spinach are my weak points, but whizzed up with a bunch of fruits, I never know it was there. Always make sure your smoothies look appetising. 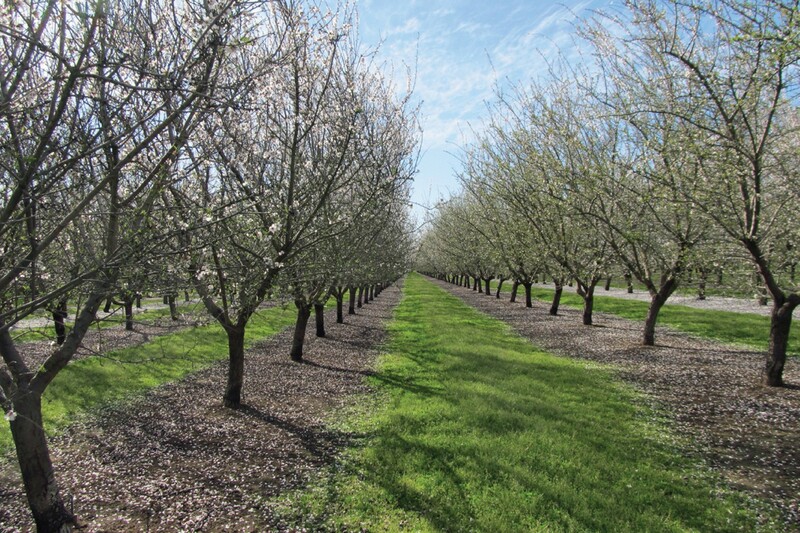 Go the extra mile, even if it is only for one serving. 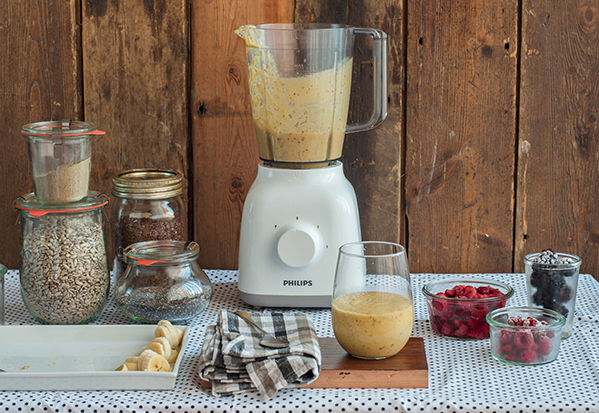 The idea of making my smoothies look bright and delicious with appetising toppings helps me eat breakfast. If the consistency of a fruit layer is not thick enough for layering, just pop it in the freezer for a few minutes and you’ll be good to carry on. 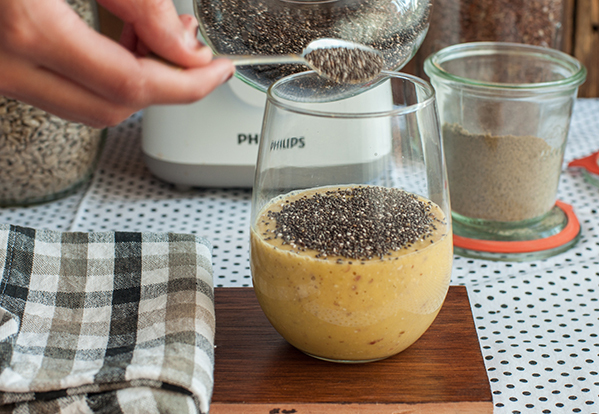 When working with very watery fruit (like strawberries or kiwi) I like to add some chia seeds between the layers. 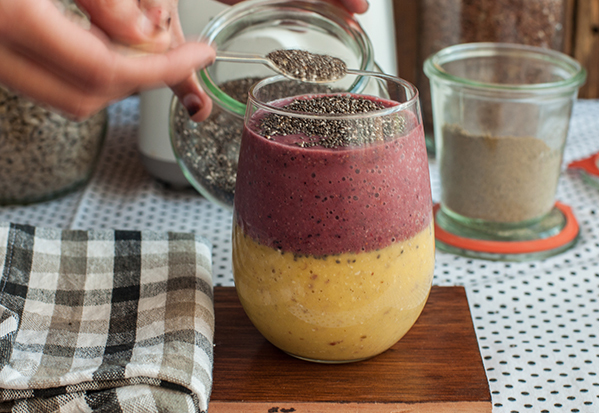 The chia seeds absorb the liquid and create a barrier between the different fruit layers. 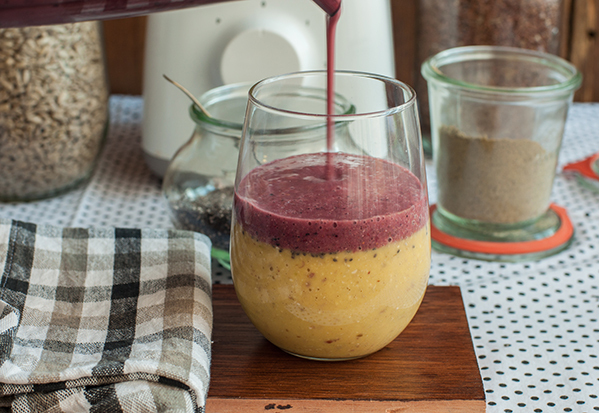 A little bit of crunch also adds some texture to your smoothie. 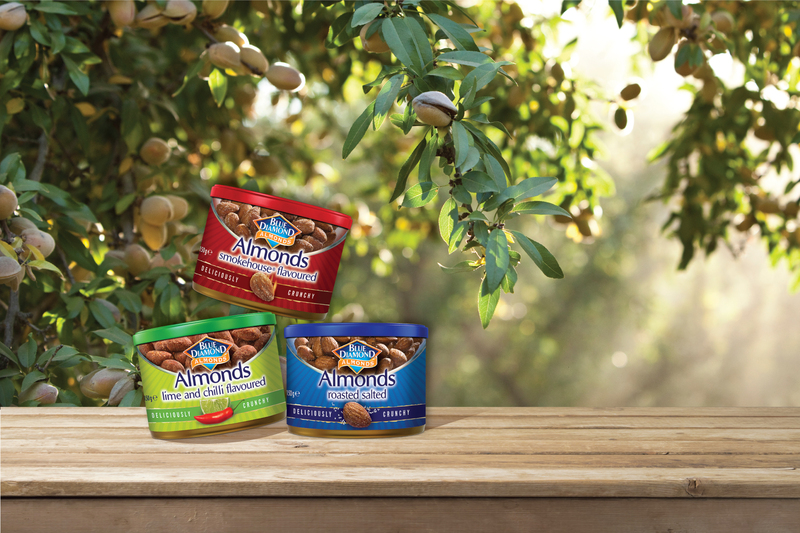 Toppings like almonds, various nuts, chia seeds, flax seeds and linseeds make easy to use topping options. 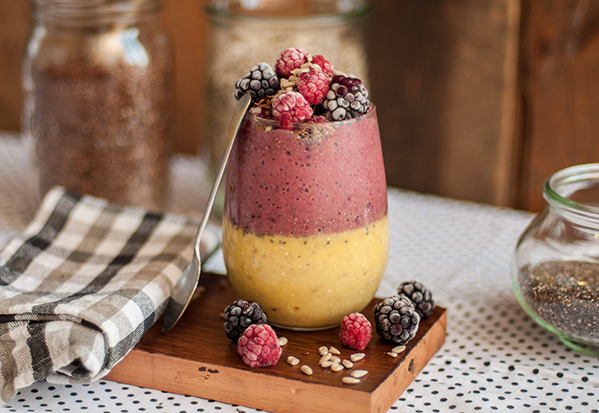 Go on, give it a try and have some fun with making a delicious looking smoothie.